Margaret Jean Meyer, SCN, 98, a native of Louisville, Ky., died at Nazareth Home on April 12, 2010. She had been a Sister of Charity of Nazareth for 80 years. 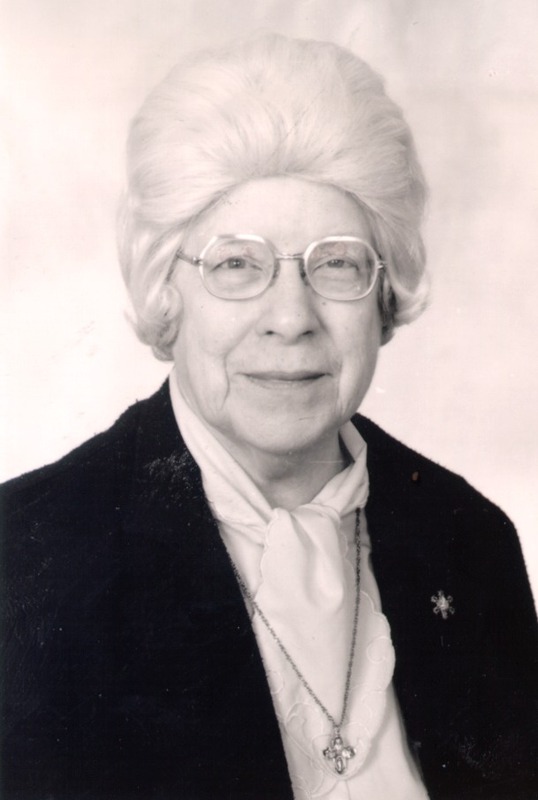 Sister Margaret Jean served in the apostolate of education in Kentucky, Ohio and Massachusetts. In Kentucky, she served as principal at Bethlehem High School in Bardstown and Good Shepherd School in Frankfort. From 1962-1988 she was in administration at Presentation High School in Louisville. Survivors include: several cousins and her religious community.